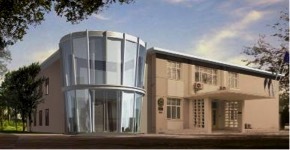 Wholly foreign owned enterprise, involved in inner decoration projects, set up in 2004 in Beijing. After working for a big Chinese inner decoration company for two years, a Belgian architect living in Beijing since 2002 decided to set up his own company in 2004. 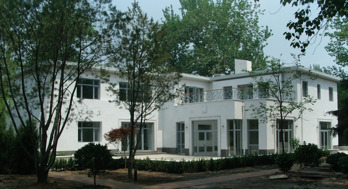 The first project realised was the renovation of the Belgian Embassy and the Ambassador’s residence in Beijing. 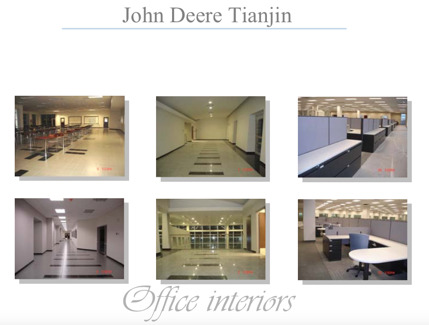 Some other major projects have been realised, such as the redecoration of the German and European Embassy, the inner decoration of the John Deere building in Tianjin, etc. In 2010 it was agreed between the shareholders to stop the cooperation and liquidate the company. Horsten International was invited by two other investors to become an investor in this project. Horsten International had assisted the entrepreneurs in the legal registration of the company, and also gave all support required with regard to the operations of the company in China.